I knew life would be easier if I did some meal planning? But, I had no clue where to start! The actual planning just overwhelmed me. 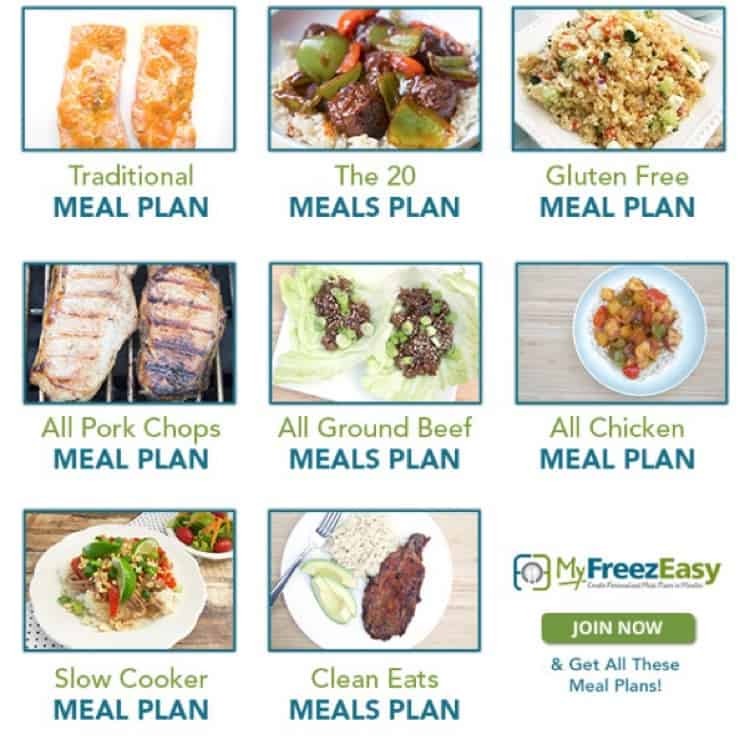 Meal planning just got a whole lot easier and less overwhelming with the MyFreezEasy.com Freezer Meal Plan Membership from MyFreezEasy. There are several reasons you will want to take advantage of MyFreezEasy, so keep reading. One of my favorite things about MyFreezEasy Premium plan is that you can customize plans. Even if you don’t want to customize, there are several other meal plans to choose from! 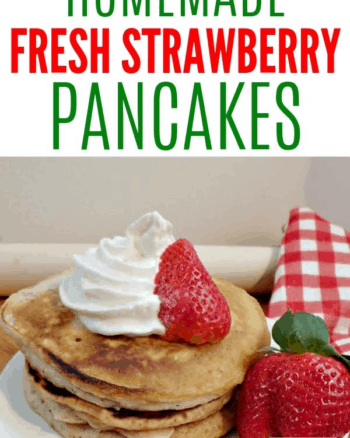 If one meal plan doesn't sound good or you just want to create a meal plan based around food you may already have on hand, a search through the recipe library, a few drag and drops will have you a customized meal plan based on the food you already have. Print them all or print just what you need. 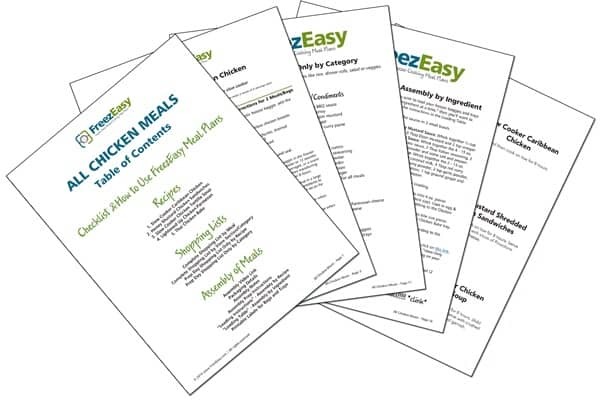 If you do customize a meal plan and build your own, you will also get the same printables for it. Never created Freezer meals before? No problem, there are videos to help you learn the system and get started. The Premium Plan has a lot to offer and for $10 a month, you can’t go wrong. I used to spend at least an hour every night making dinner and now I can just pull it out of my freezer. 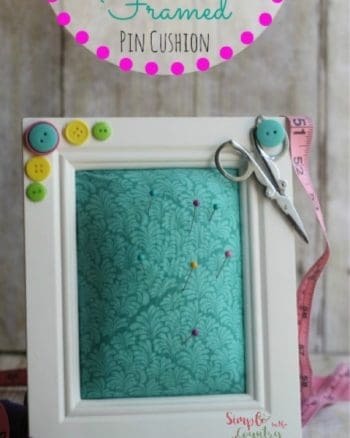 Homeschooling is in full swing around here and that means my days are busy. By diner time my brain is drained and there's no energy left to think about what's for dinner. I prefer to spend one hour a week cooking and the rest of the time with my family. 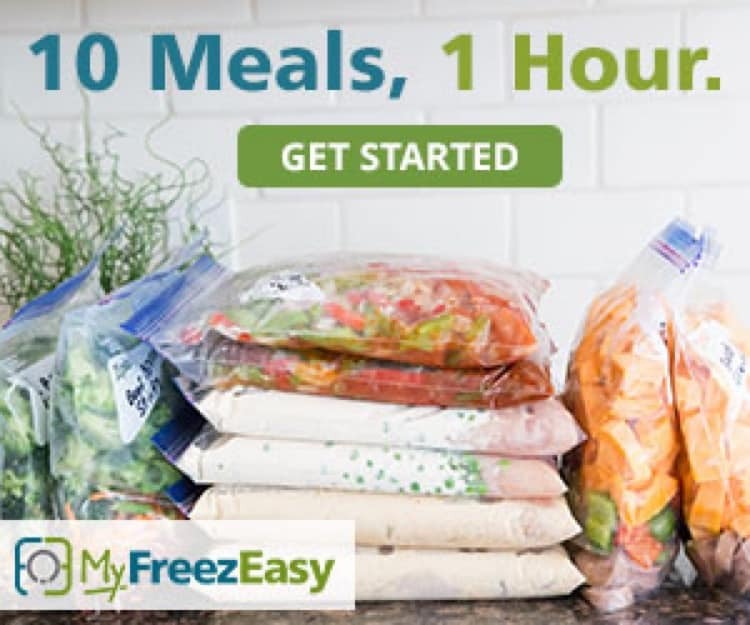 I think the best part of MyFreezEasy is there is no more frustration about what to cook. I have spent so much time trying to meal plan. At the end of the day, I just needed something simple. This has been an answer to my prayers and I’m excited to keep using this tool. I've not been able to freeze meals the way I want to due to my freezer being stocked full. Well actually it's been overstocked with meats and peaches and everything else I've been freezing. We've been cooking most of the meals in singles instead of the eat one freeze one. I've downloaded the meal plans and will be shopping to freeze my meals now that we've made a bigger dent in the stock. No matter how you use MyFreezEasy it's an asset to your home. Just having a meal plan with everything laid out has been a God send. I can't wait to be able to spend an afternoon prepping meals so that I don't even have to worry if an ingredient has been used that was part of dinner. 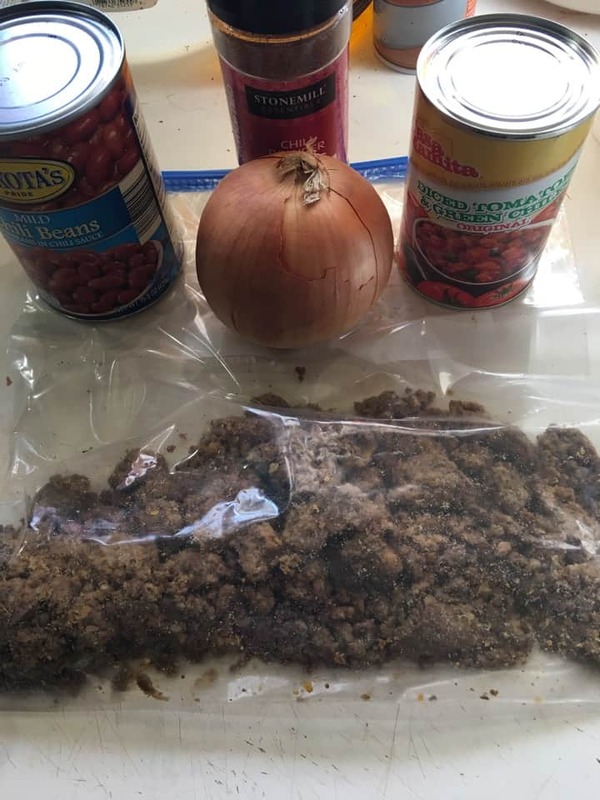 I almost managed to get the 5 Ingredient Chili in the freezer but someone ate my Kidney Beans!